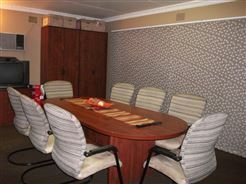 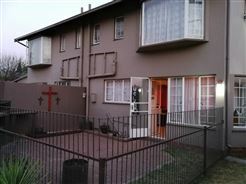 Newly Renovated 2 Bedroom Units. 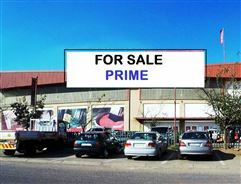 Priced to Go. 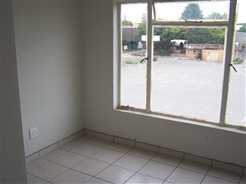 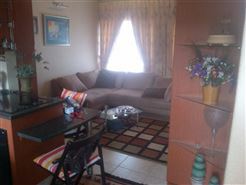 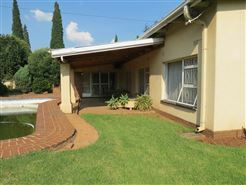 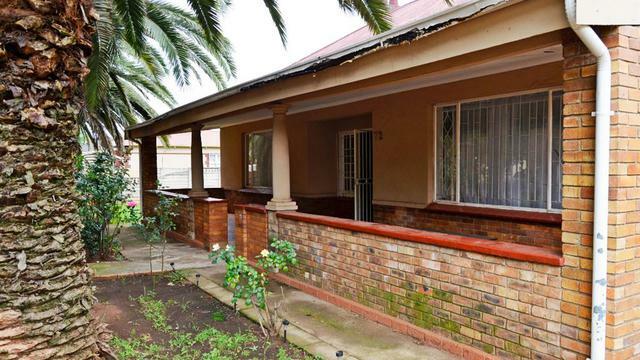 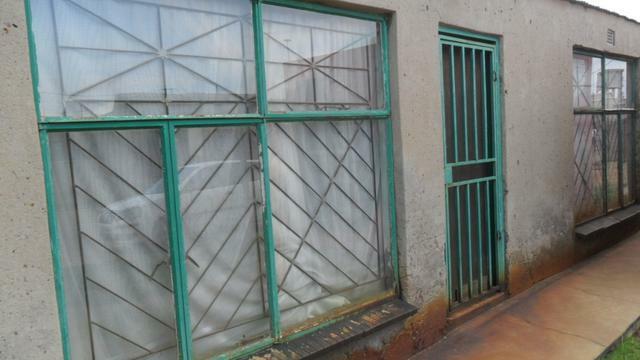 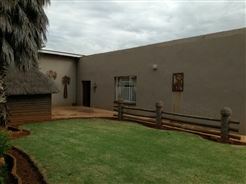 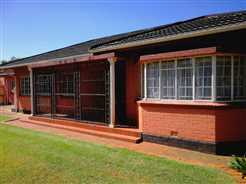 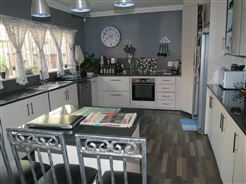 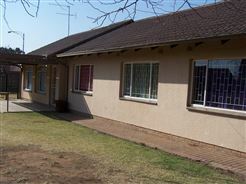 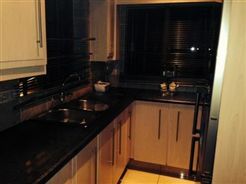 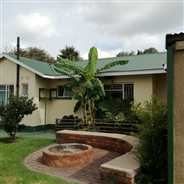 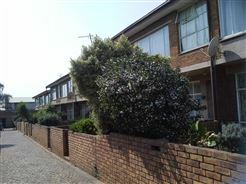 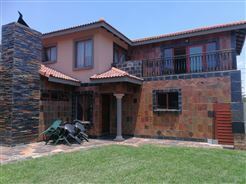 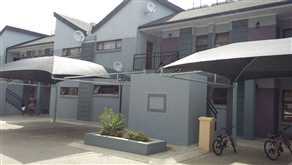 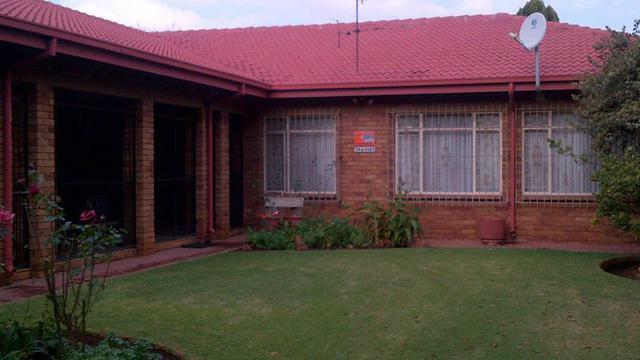 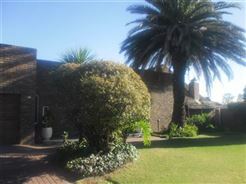 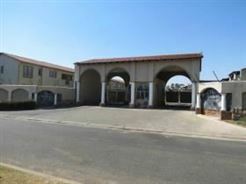 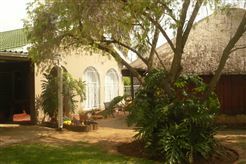 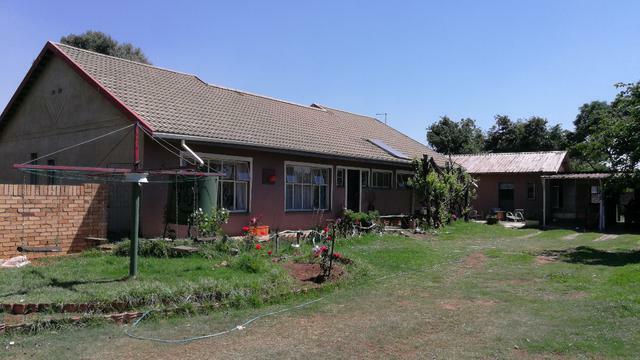 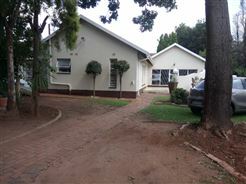 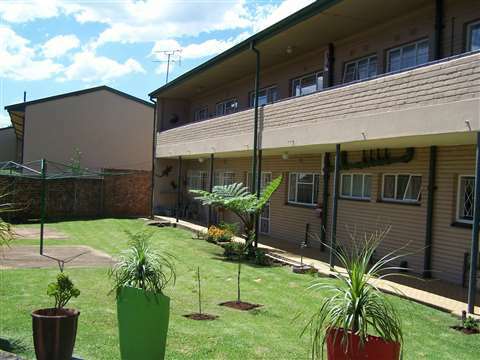 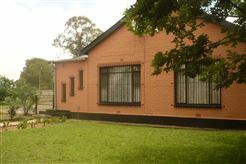 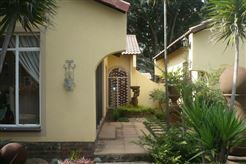 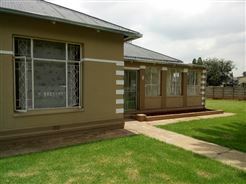 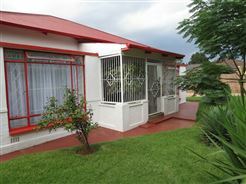 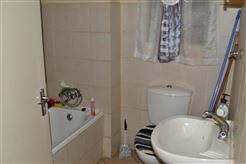 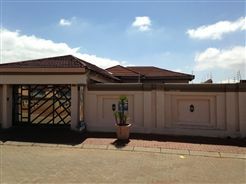 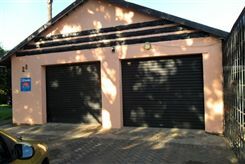 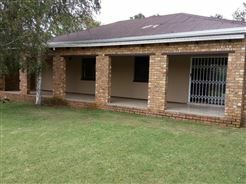 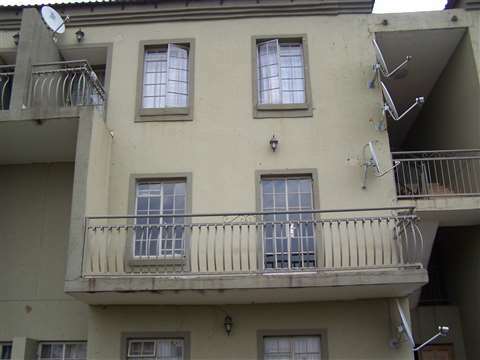 This 2 bedroom 2 bathroom flat is situated in a highly secured estate. 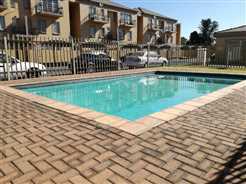 A swimming pool is available to all occupants of Oaklane Mews. 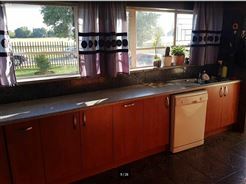 2 Bedroom, 2 Bathrooms. 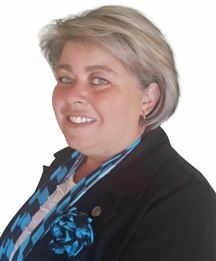 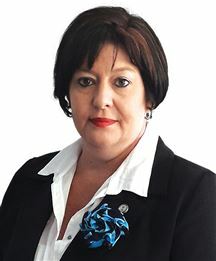 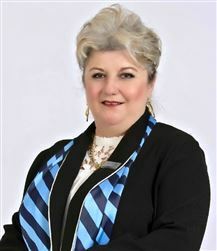 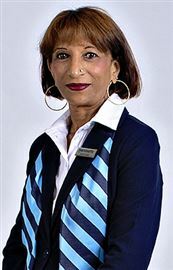 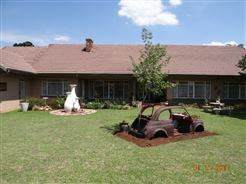 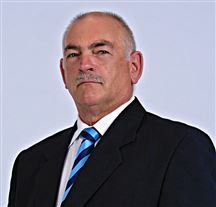 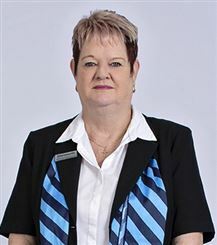 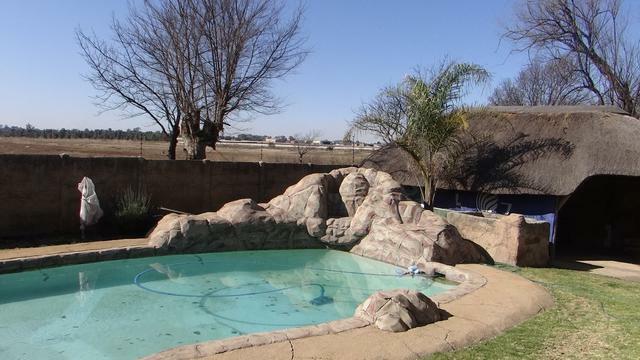 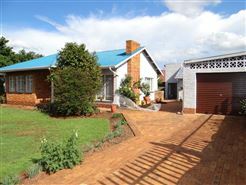 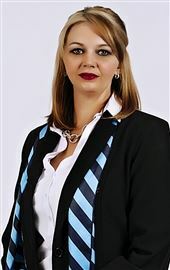 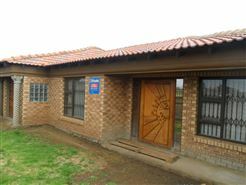 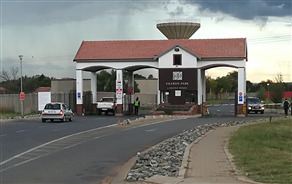 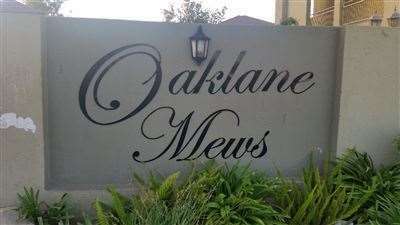 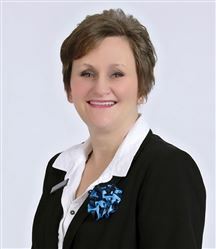 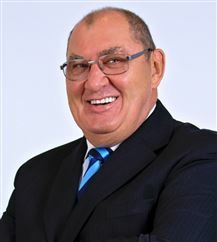 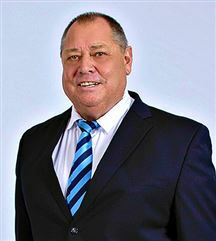 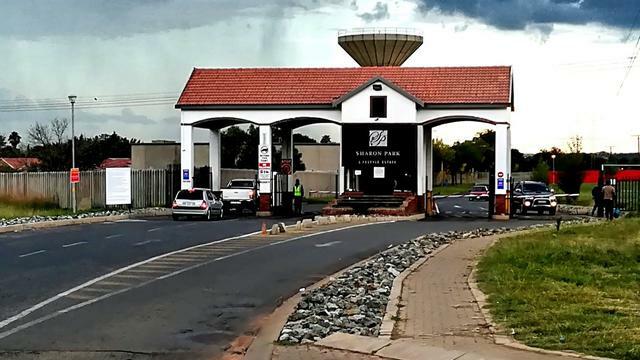 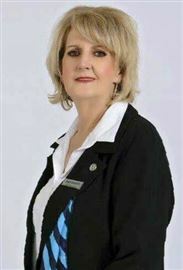 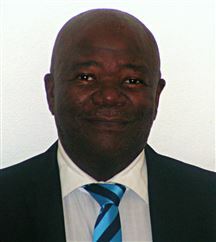 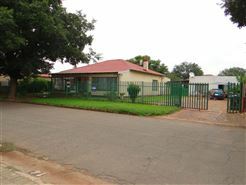 Oaklane Estates, Brakpan North. 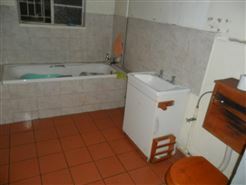 This property consisted of a1bedroom. 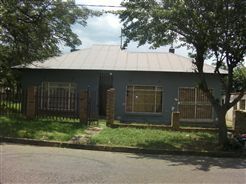 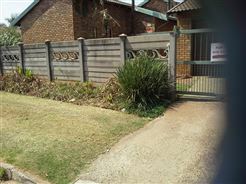 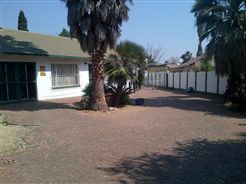 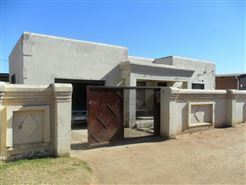 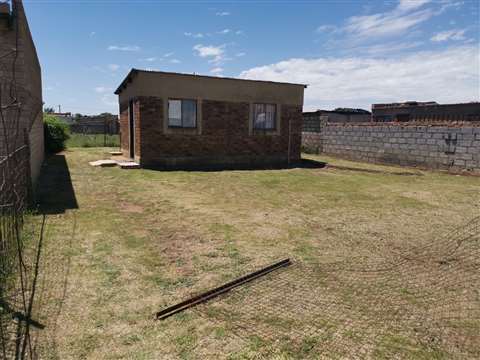 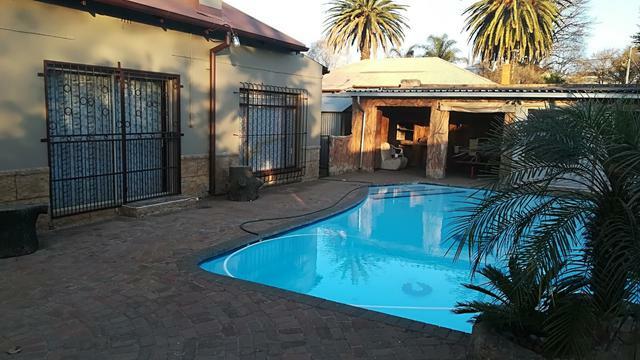 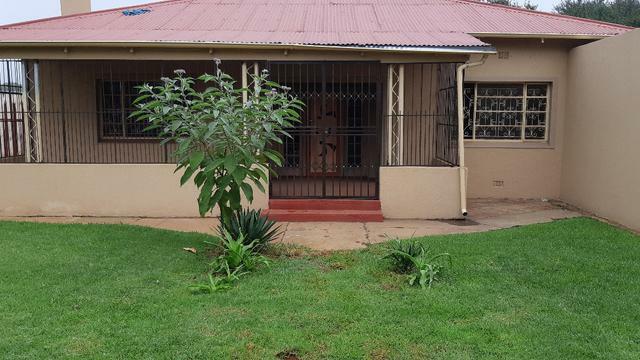 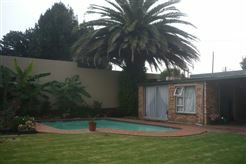 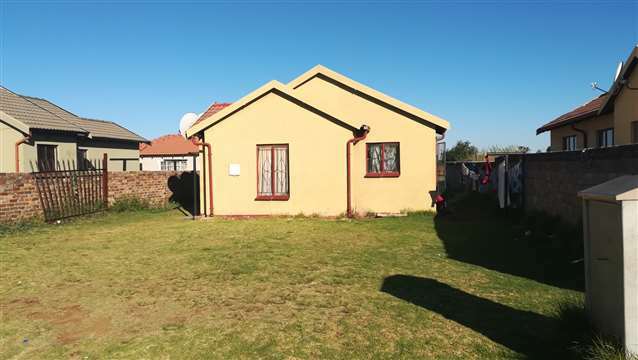 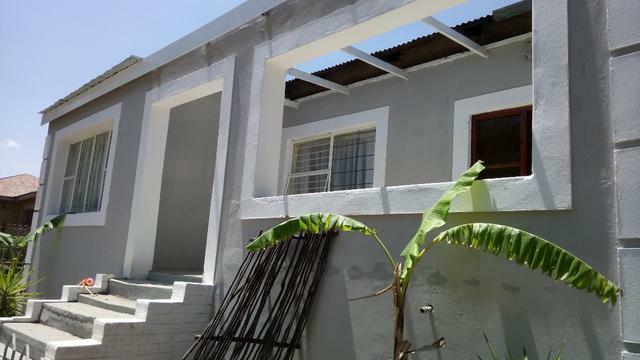 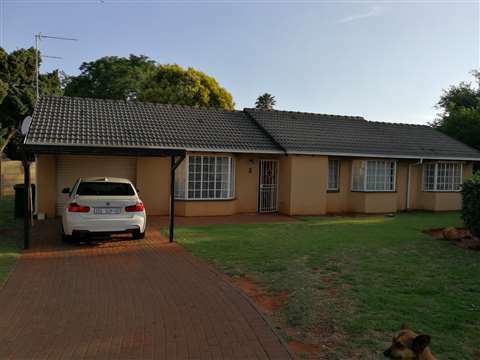 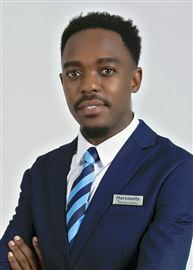 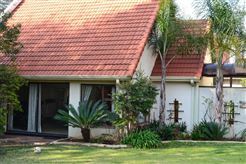 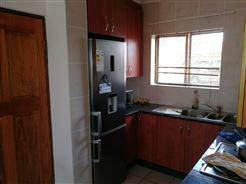 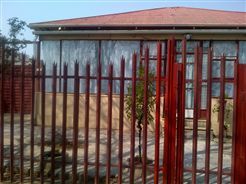 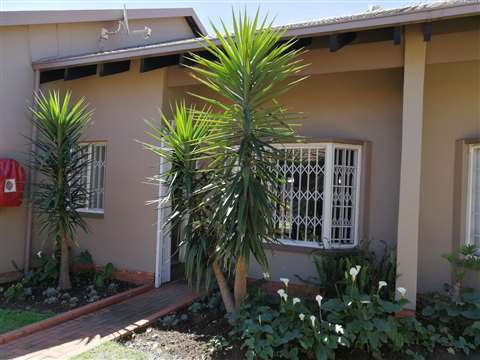 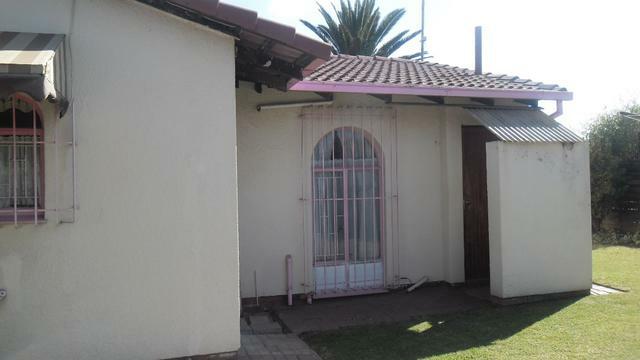 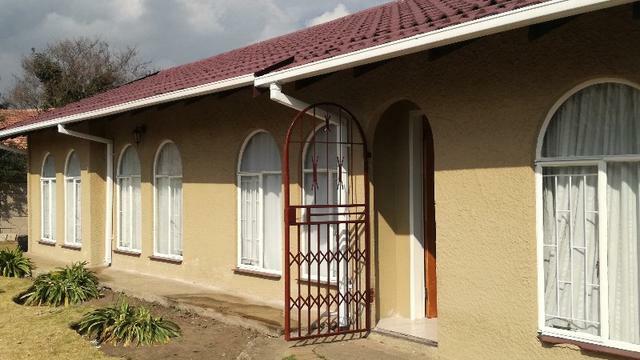 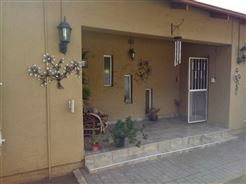 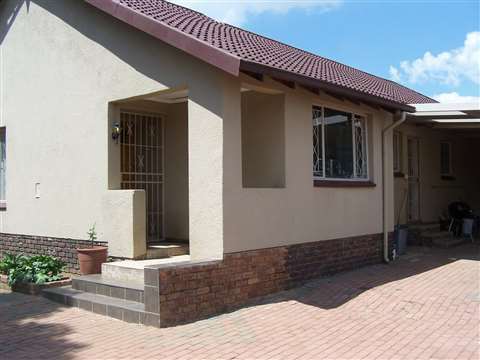 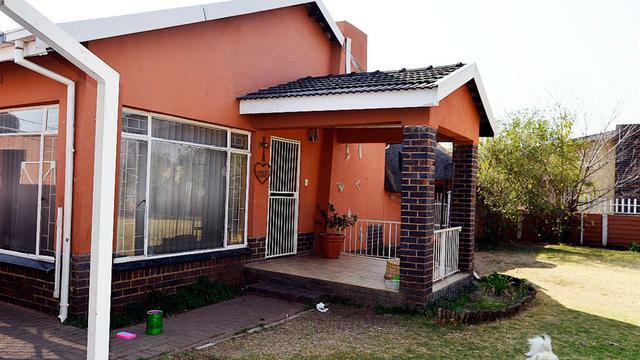 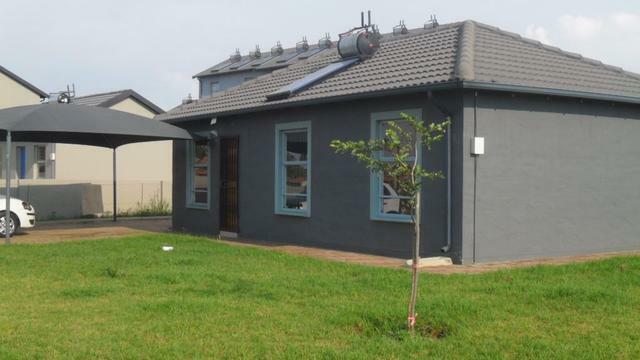 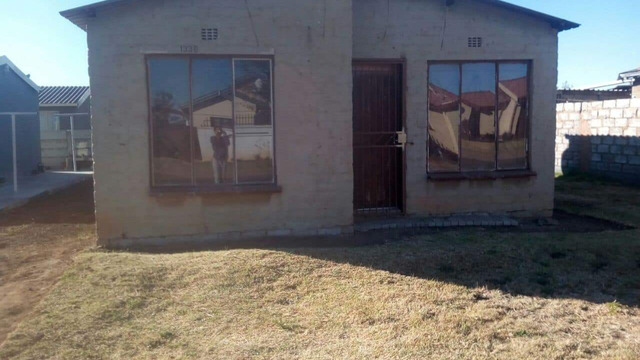 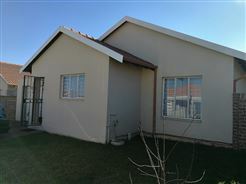 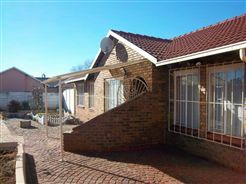 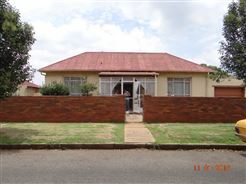 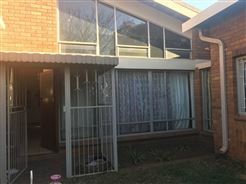 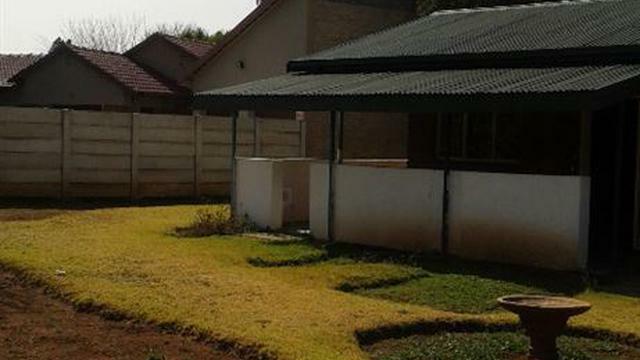 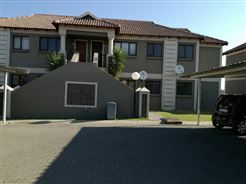 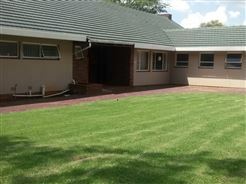 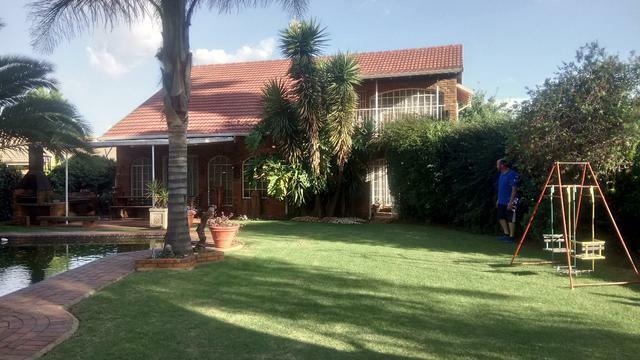 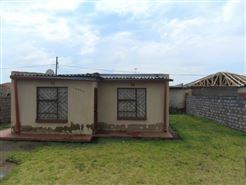 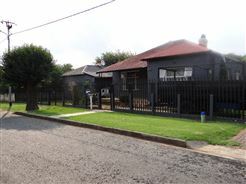 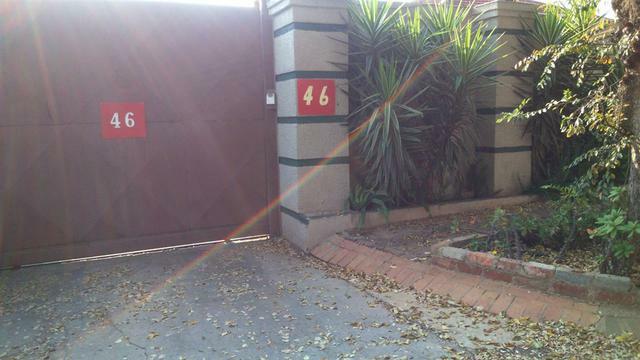 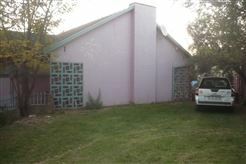 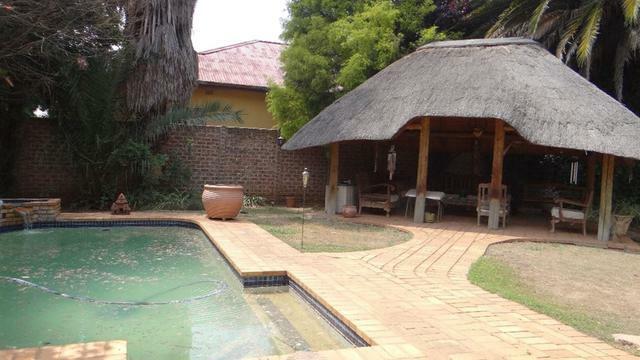 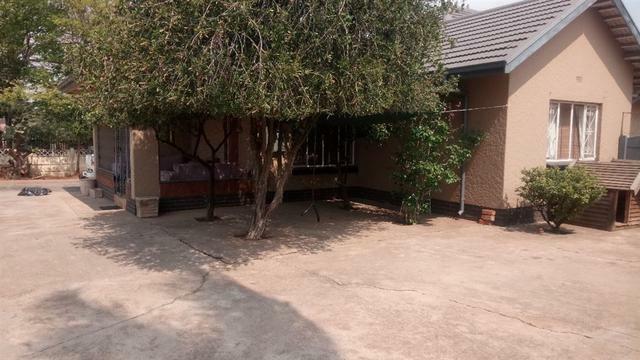 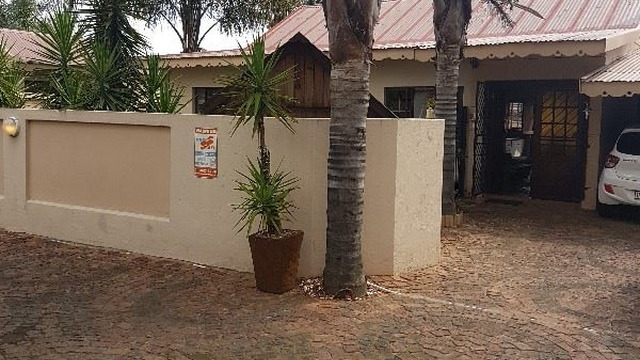 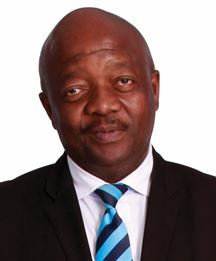 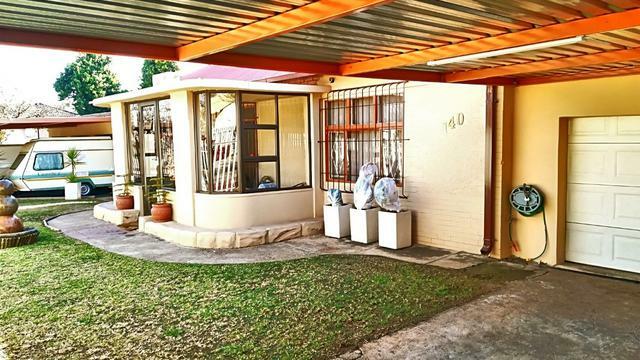 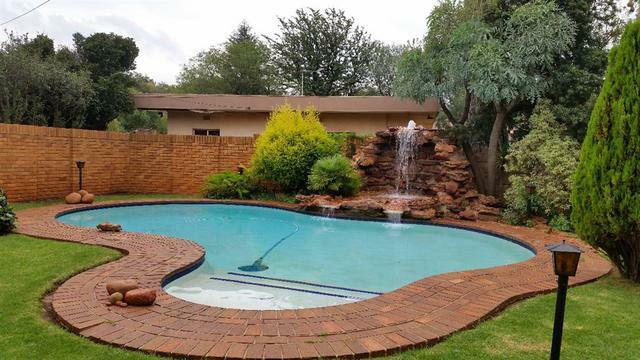 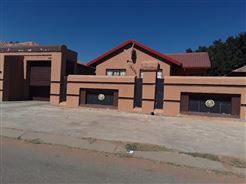 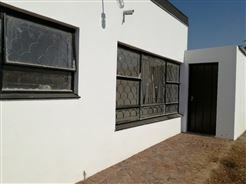 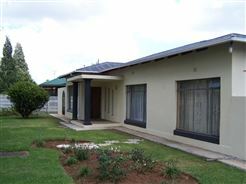 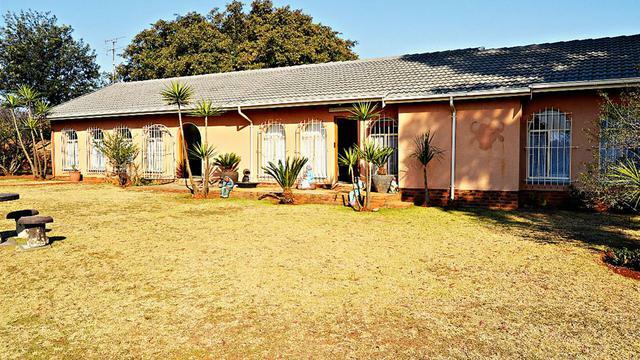 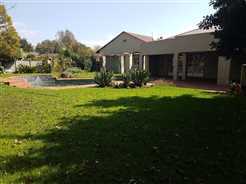 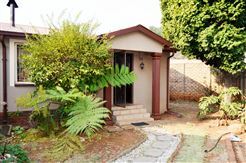 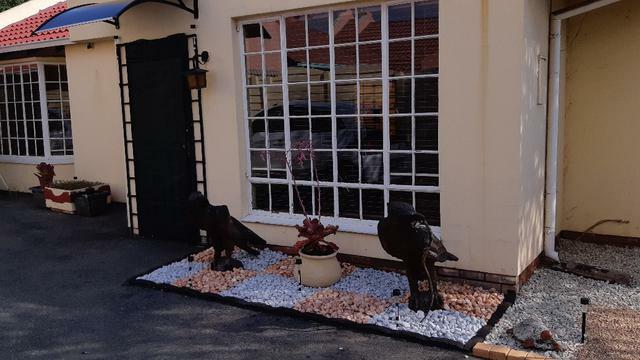 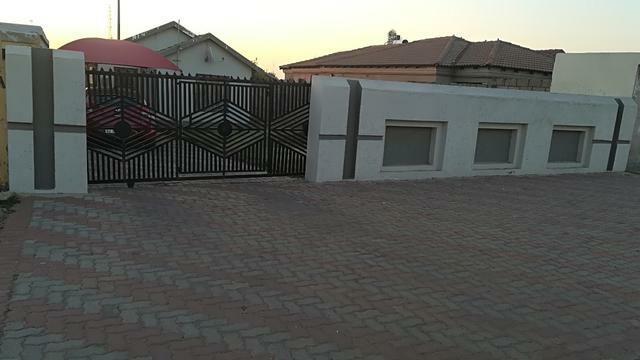 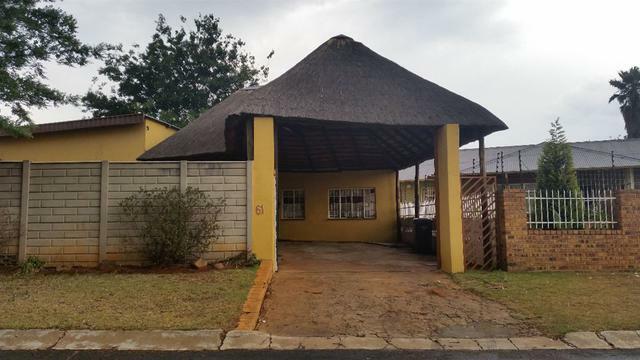 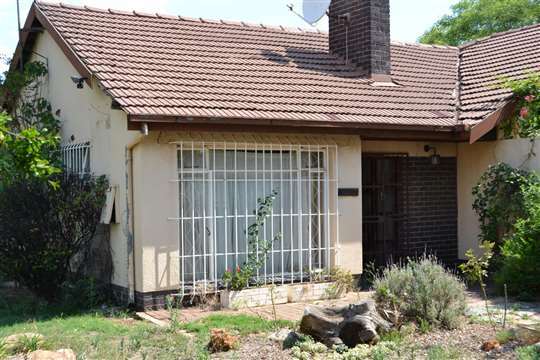 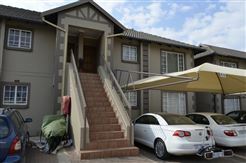 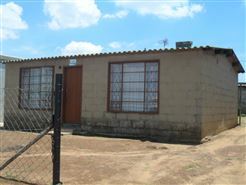 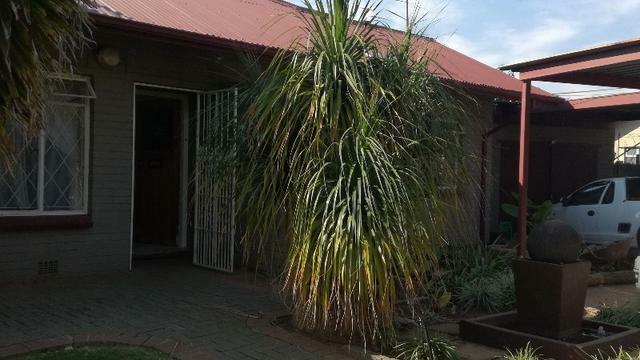 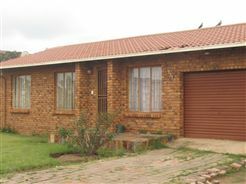 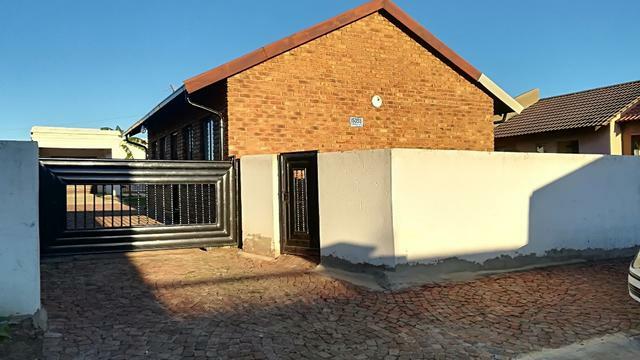 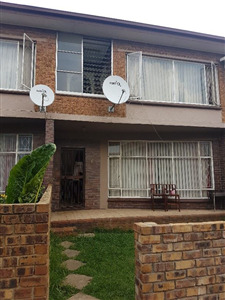 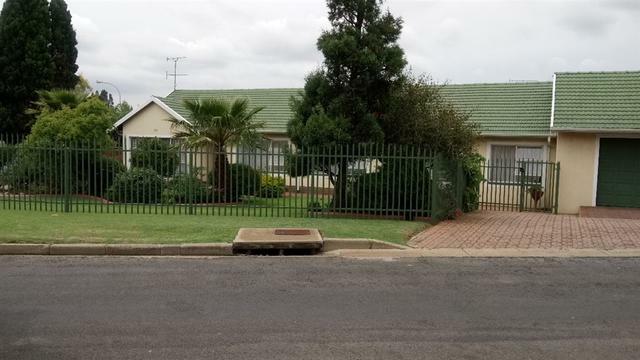 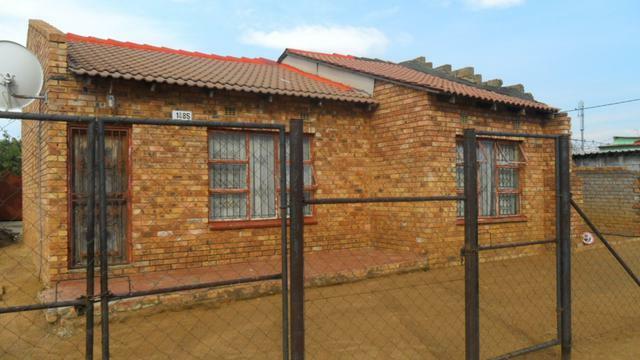 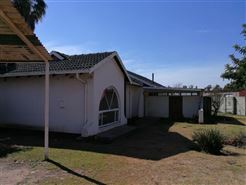 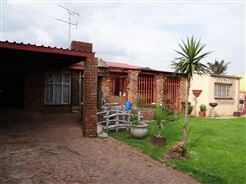 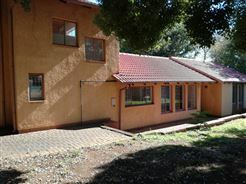 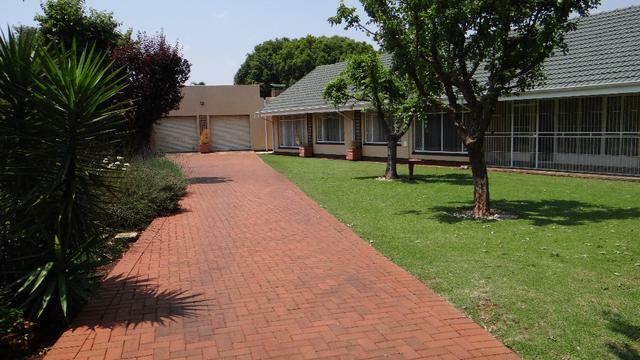 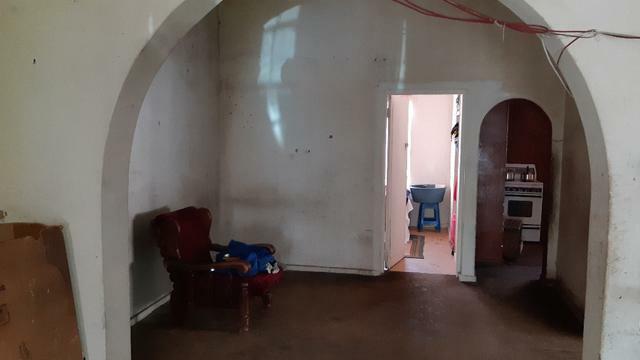 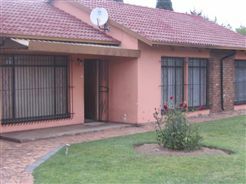 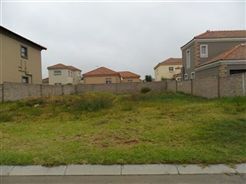 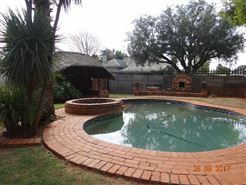 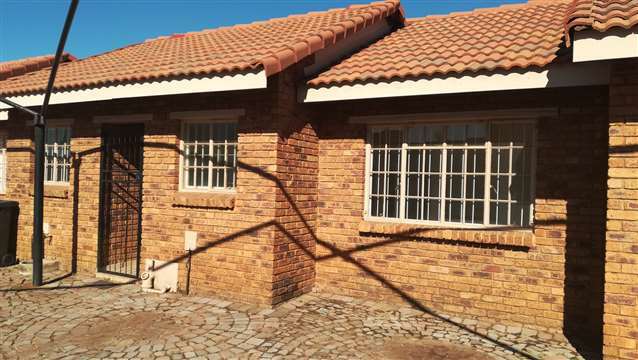 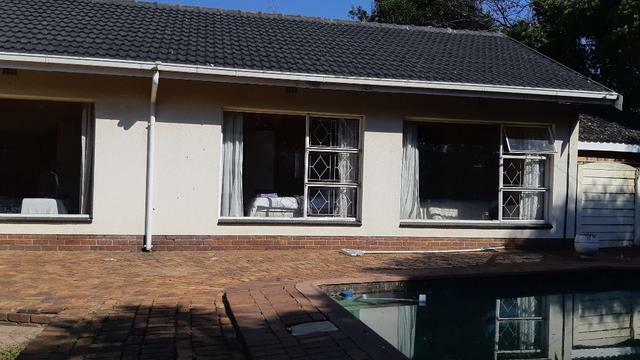 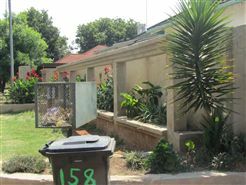 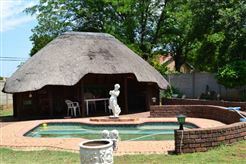 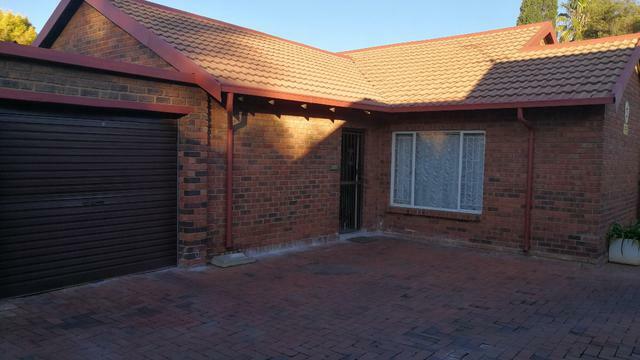 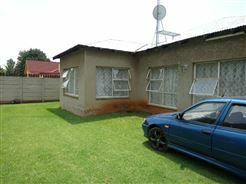 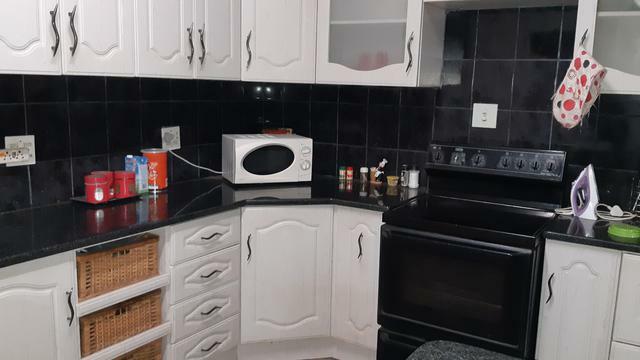 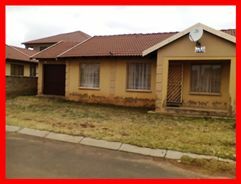 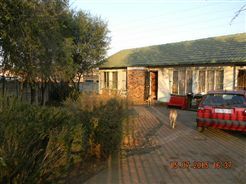 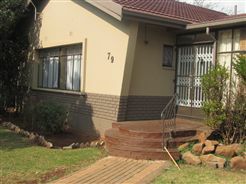 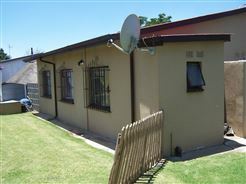 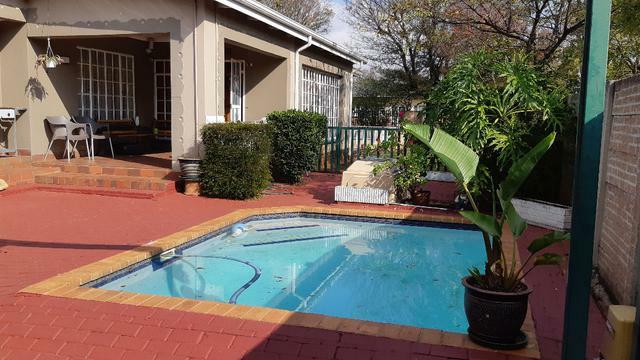 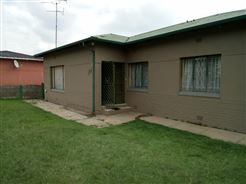 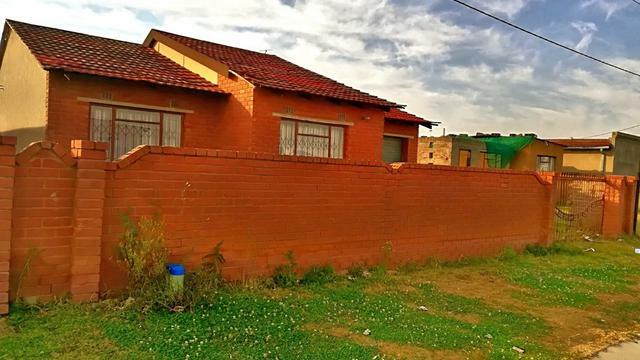 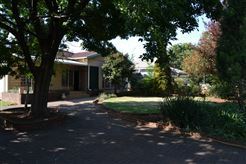 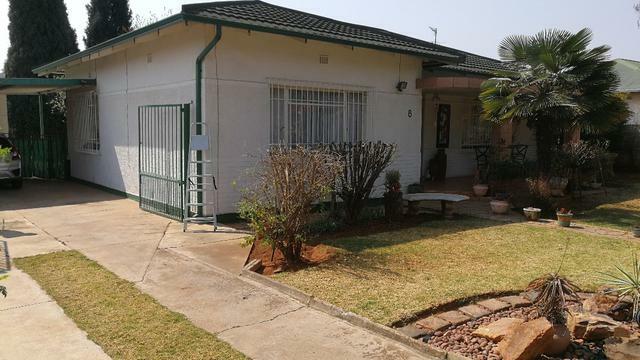 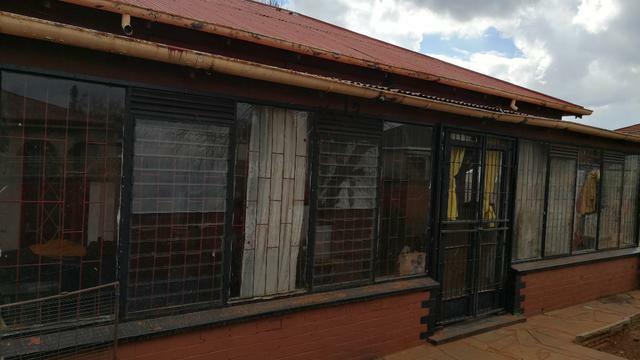 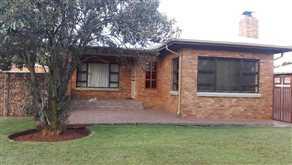 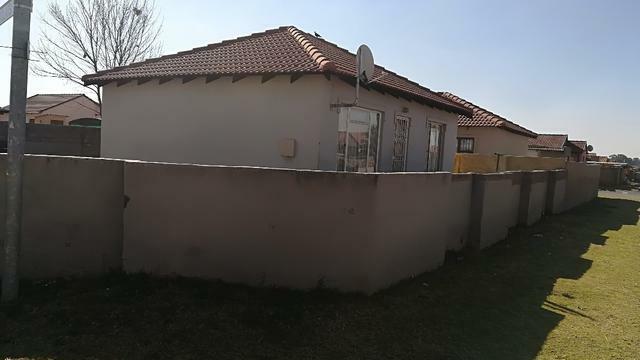 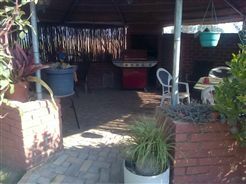 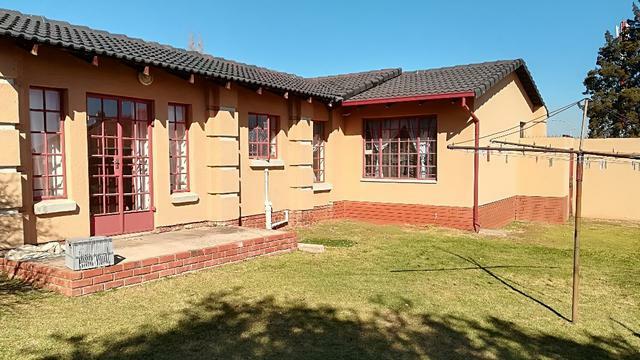 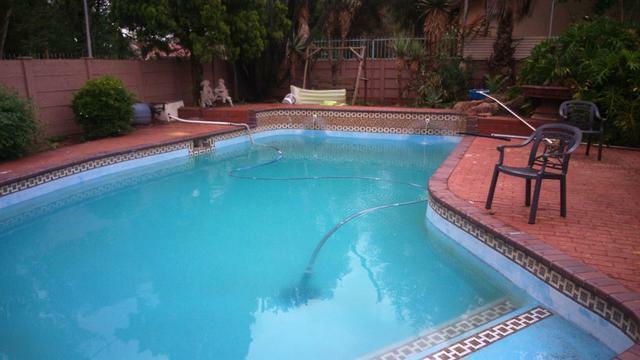 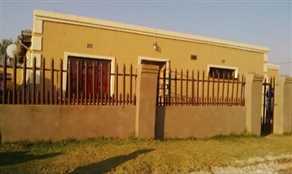 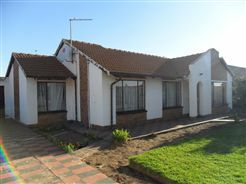 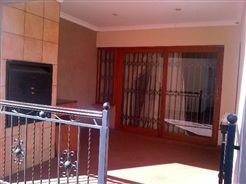 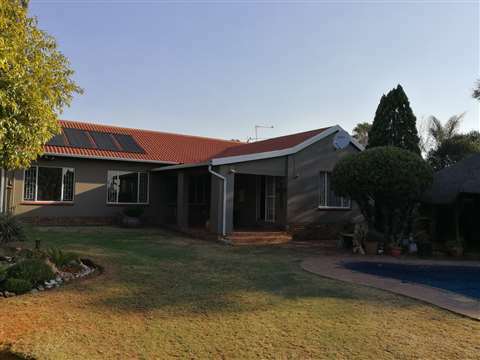 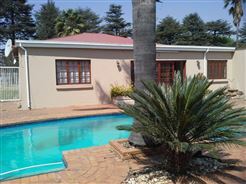 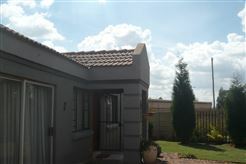 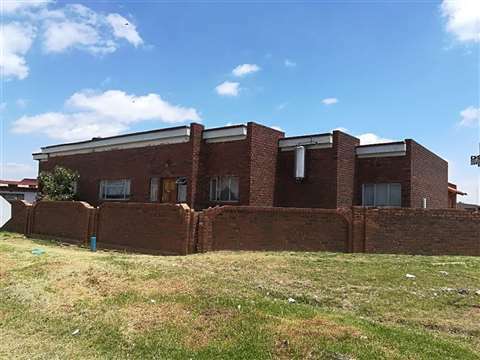 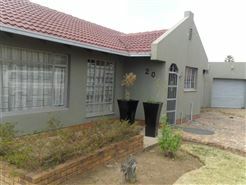 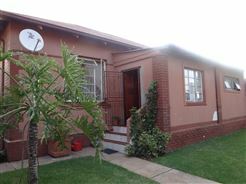 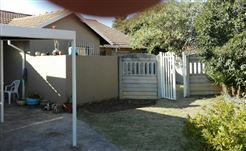 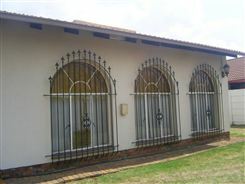 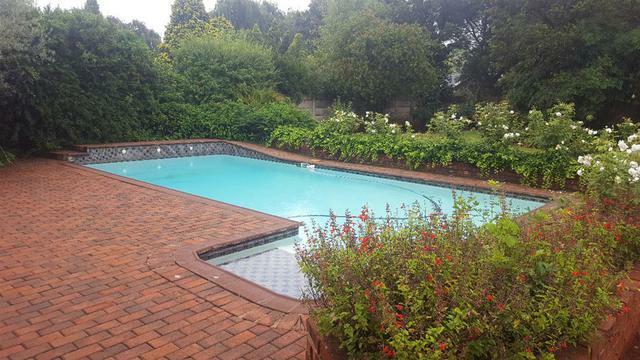 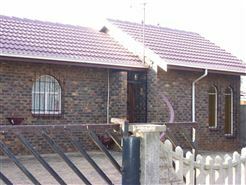 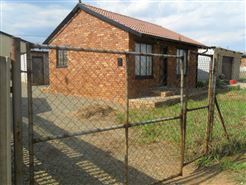 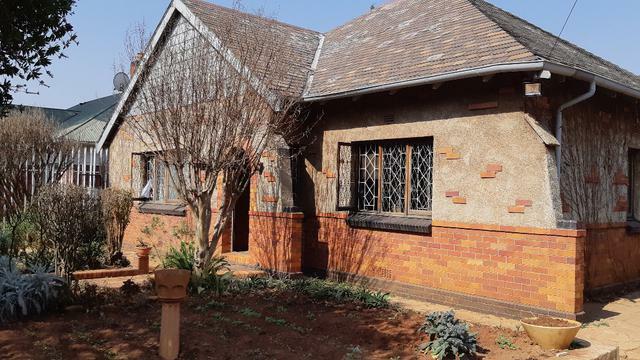 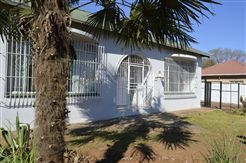 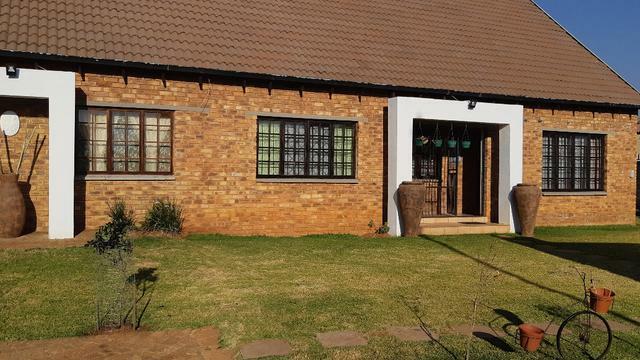 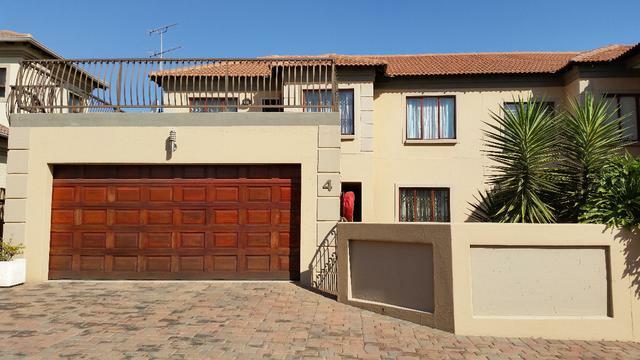 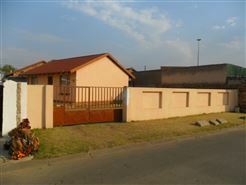 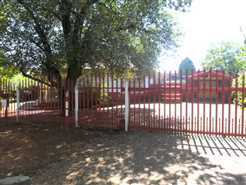 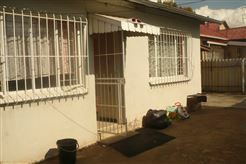 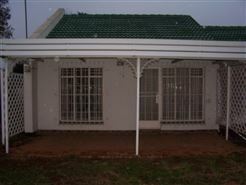 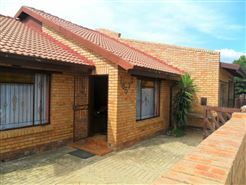 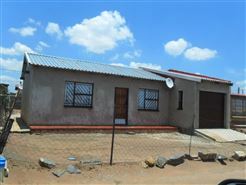 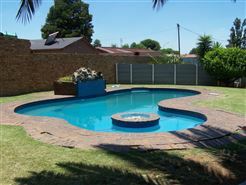 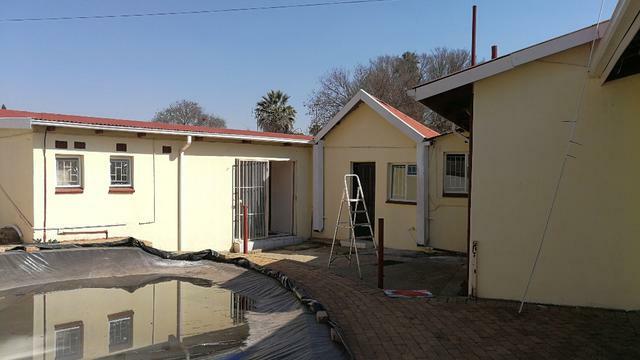 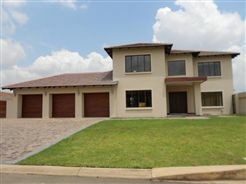 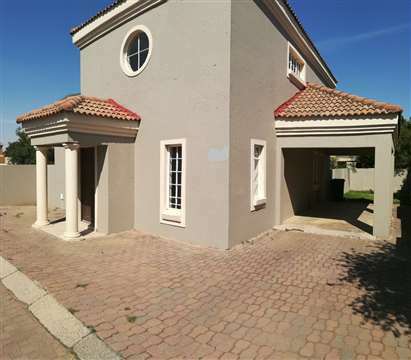 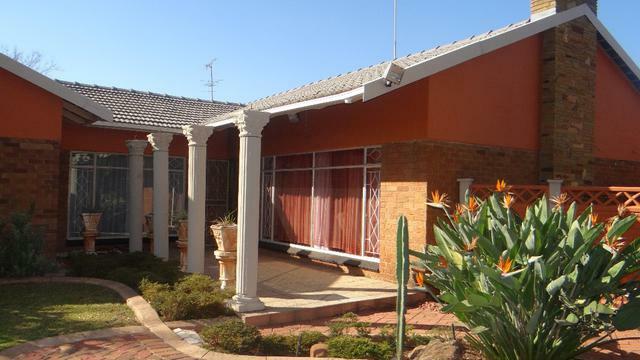 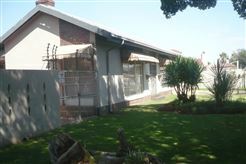 toilet and lounge, kitchen and 1lock up garage with a neat garden and a quiet area.Close to schools shops and transport Close to Springs Mall and N17 high way. 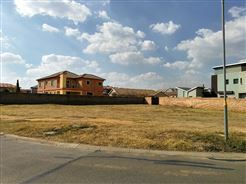 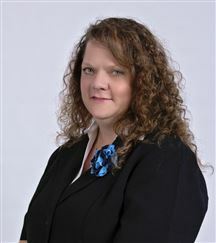 Oaklane Estate land For Sale! 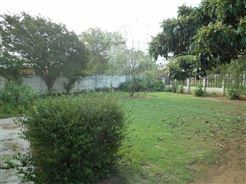 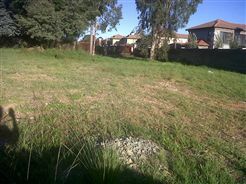 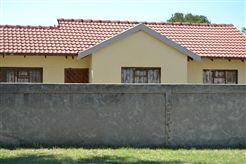 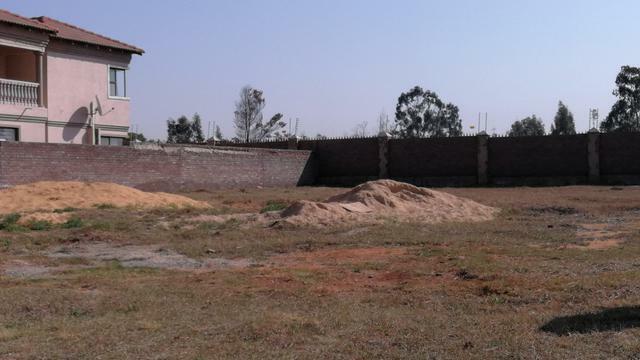 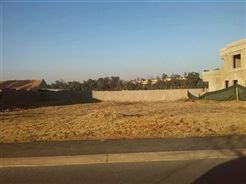 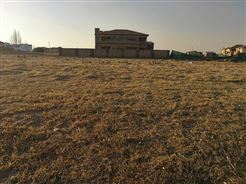 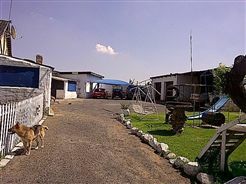 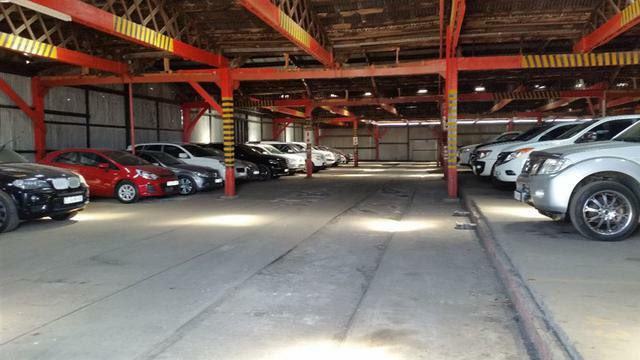 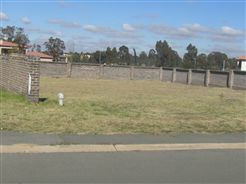 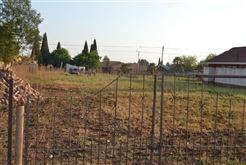 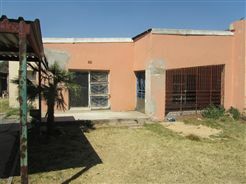 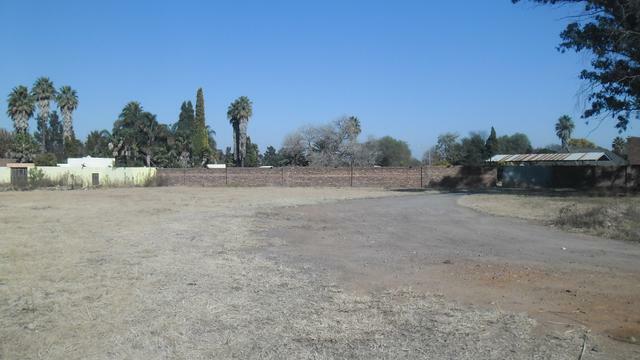 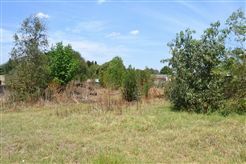 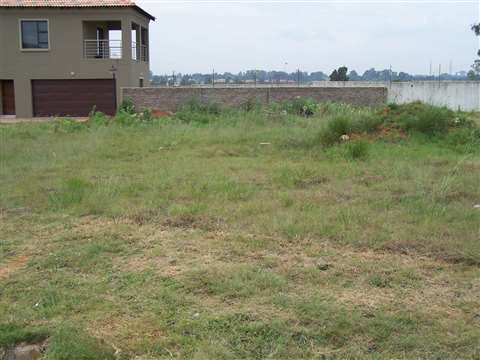 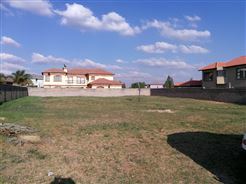 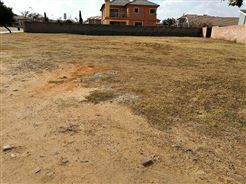 495 sqm of land in prime area for sale in a secured area that are surrounded by wall and electric fence and guard patrol. 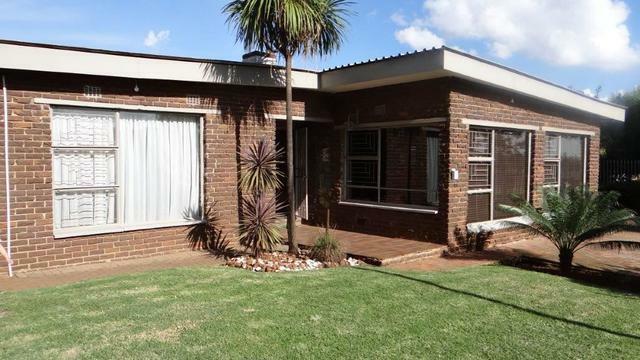 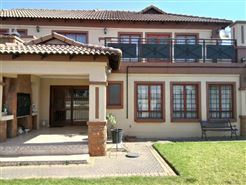 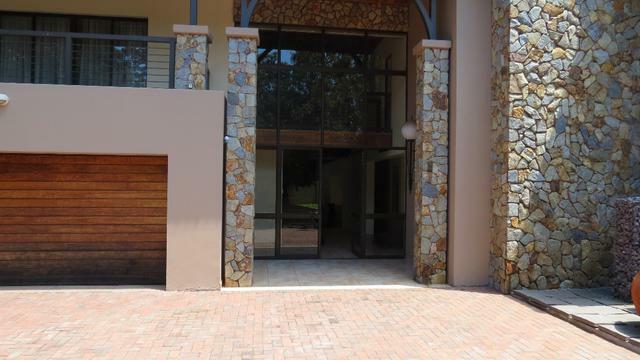 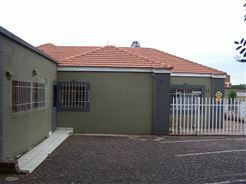 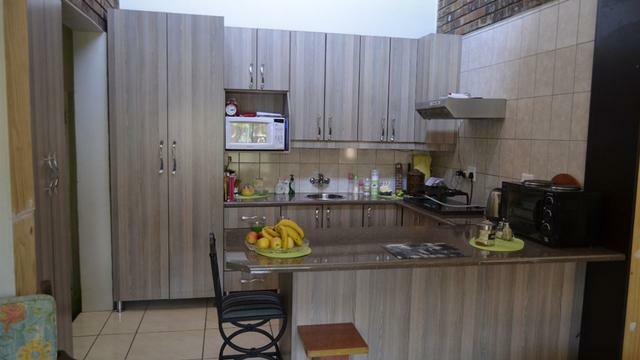 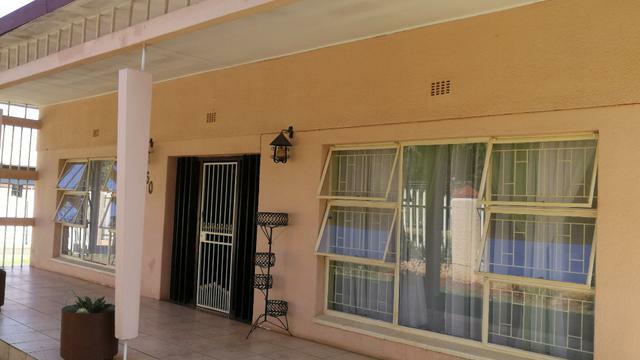 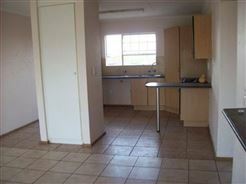 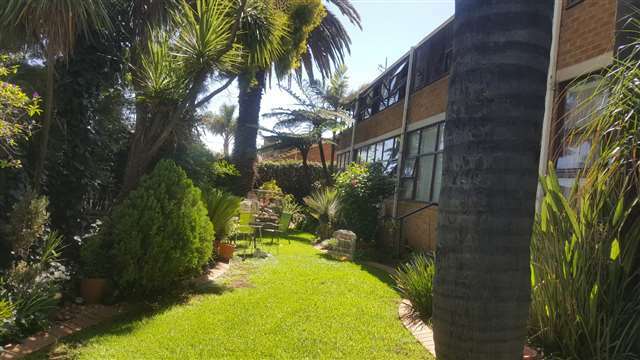 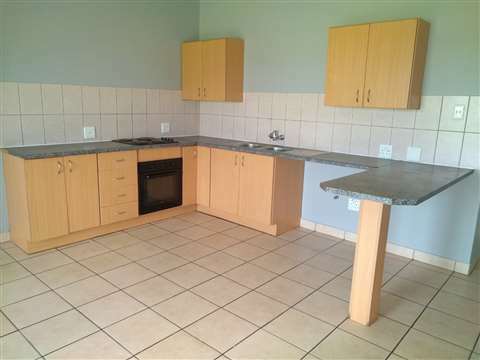 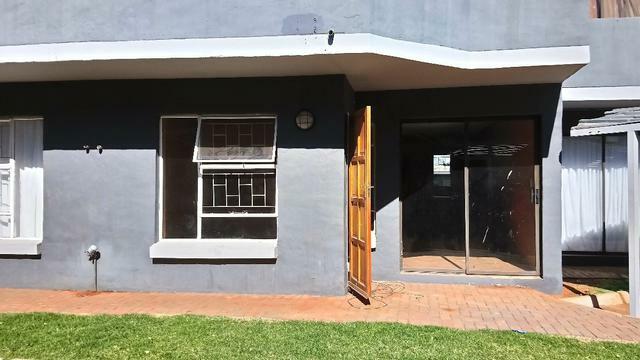 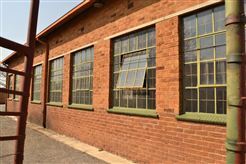 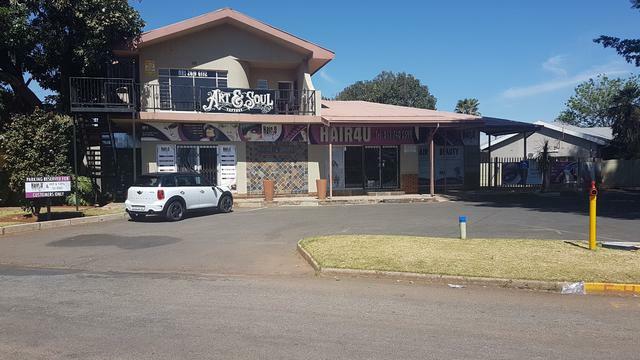 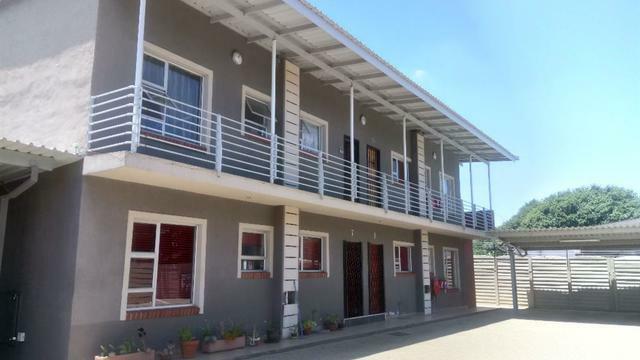 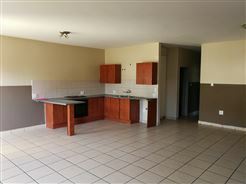 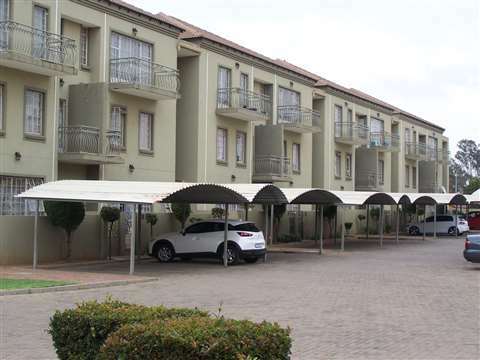 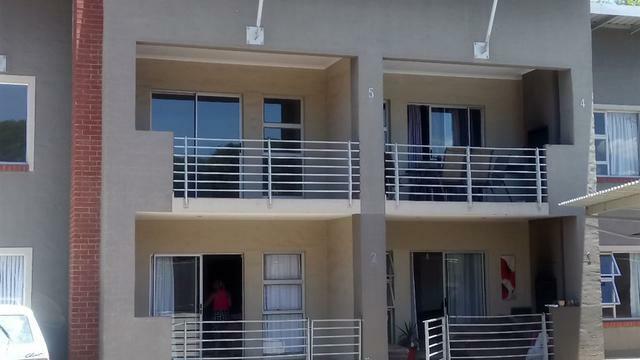 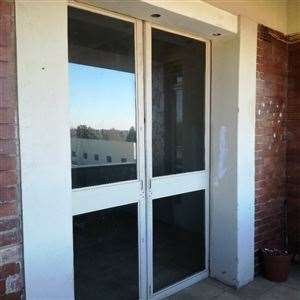 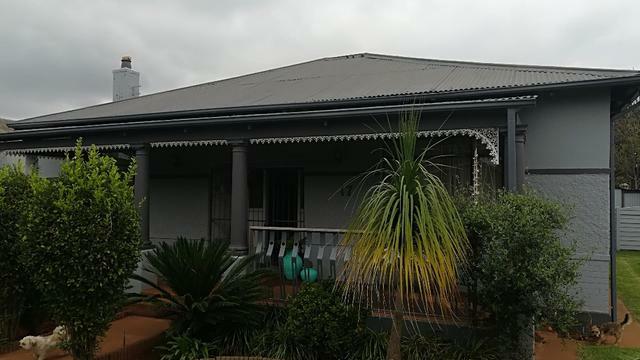 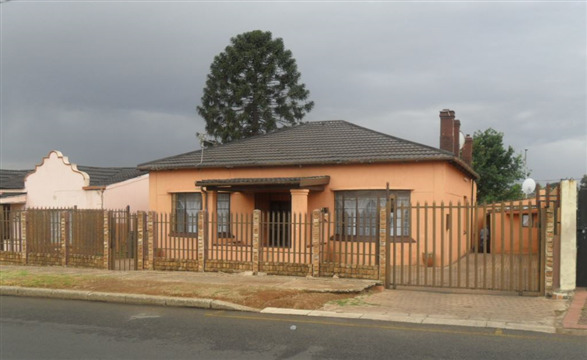 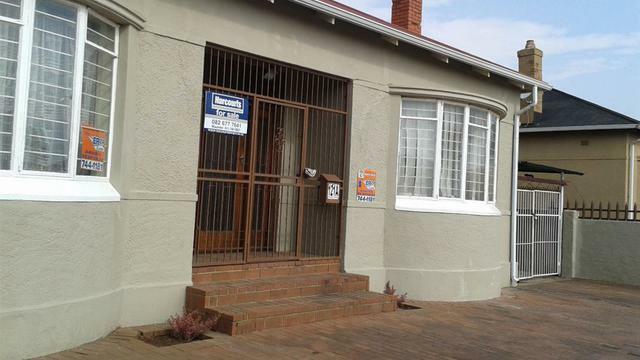 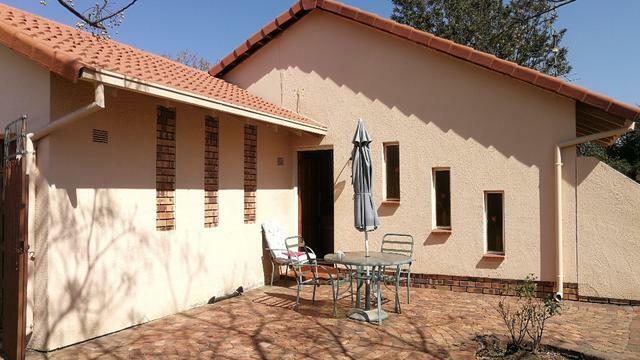 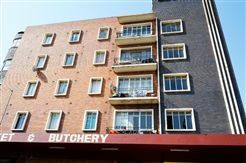 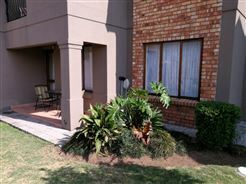 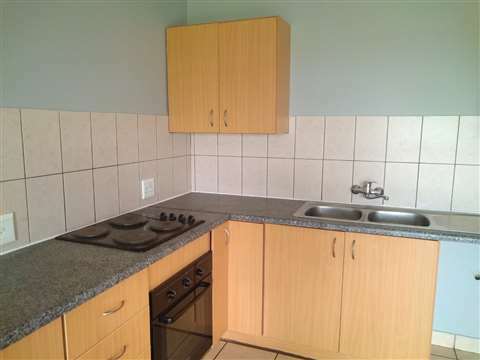 This lovely 2 bedroom flat with large bathroom and open plan kitchen is close to Spar and Checkers and transport in the center of Heidelberg. 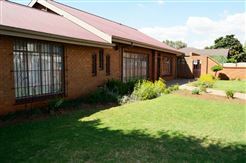 Centrally Located, Gain your independence. 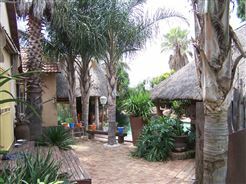 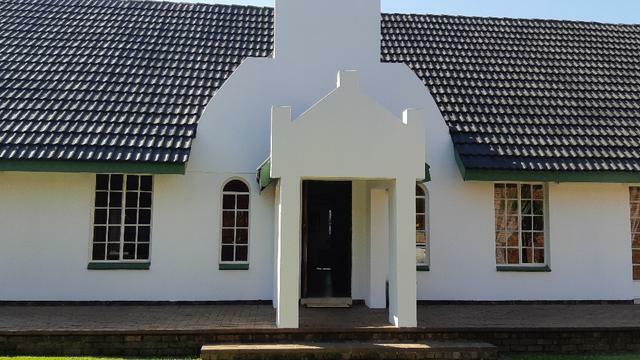 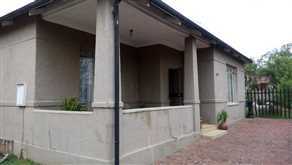 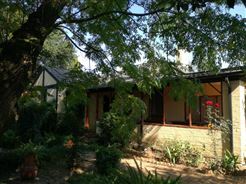 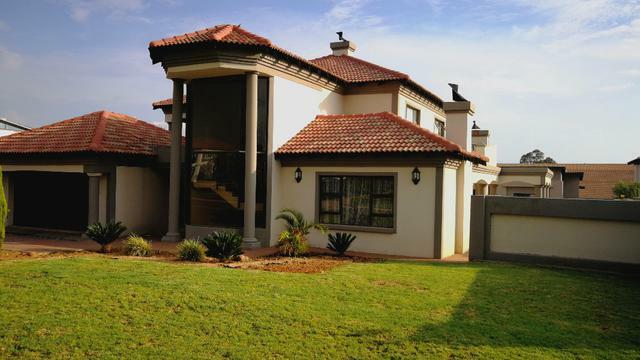 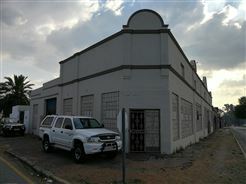 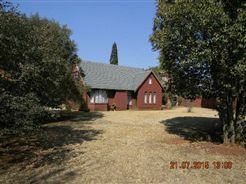 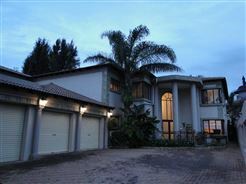 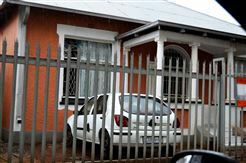 Although this house is priced to go go go take in consideration that this property can only be saved by demolishing it.